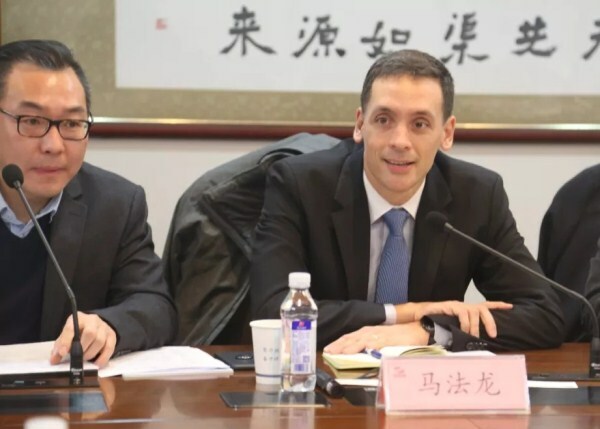 A delegation from French-based automotive components and systems supplier Valeo Group visited Wuhan Economic and Technological Development Zone (WHDZ) in Wuhan, Central China's Hubei province, on Jan 10, to discuss expanding its operations there. Hu Hongchun, secretary of WHDZ's work committee, met the group led by François Marion, president of the company in China. The group now has 184 production bases, 17 R&D centers and 55 development centers in 33 countries around the world. In 2017, it achieved sales revenues of 18.6 billion euros ($21.2 billion). Valeo already operates one R&D center in WHDZ, and it now plans to build a second one to expand its operations in China. 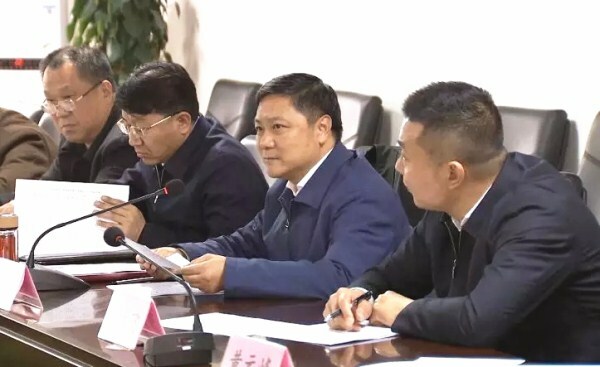 According to the company's plans, the second phase R&D center will receive investment of more than 20 million yuan from the group, and will include vehicle laboratories and a thermal system department. Following completion, it will employ more than 1,300 research staff, targeting annual sales revenues of over 400 million yuan. Hu promised that the zone will continue to support the group's development in Wuhan and provide the best service and business environment. Marion highlighted Valeo's achievements in Wuhan, emphasizing that the company's new center will employ more engineers and equipment to help keep the company competitive.